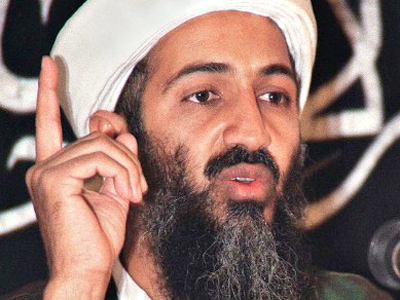 Despite thousands flooding the streets welcoming Obama’s announcement that US forces killed Al-Qaeda leader Osama Bin Laden, a poll suggests that most Americans think it is biblically wrong to celebrate his death. 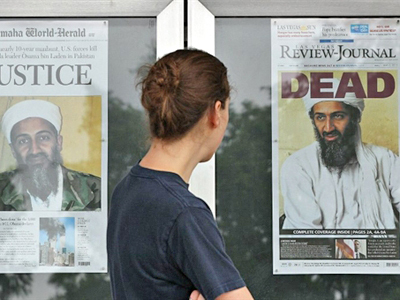 ­Meanwhile, former president George W. Bush said he “was not overjoyed” by the Bin Laden news, because the campaign to track down the Al-Qaeda leader was done not “out of hatred, but to exact judgment.” This was the first comment on Bin Laden’s death made by the former president. In the interview, he told ABC news that he received a call from Obama while having dinner. He praised the work done by intelligence services. Bush called the decision to put the plan into motion a “good call”. However, later he declined Obama's invitation to join him at a wreath-laying ceremony at Ground Zero to mark the killing of Osama Bin Laden, four days after the raid. 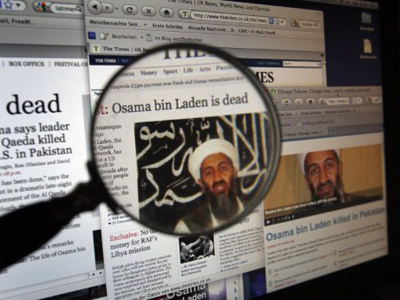 Bush was first to initiate the hunt for Bin Laden after the 9/11 attacks. And on May 1, US president Barack Obama announced that a team of Navy SEALs had killed the Al-Qaeda leader. Polls suggest that 62 per cent of Americans think the Bible’s message, “Do not rejoice when your enemies fall,” applies to the death of Bin Laden. There were more young people than old, who backed this point, nearly 69 per cent of those aged 18-34, compared with only 47 per of Americans aged 65 and older. The data, released by the Public Religion Research Institute/Religion News Service (PRRI/RNS), was based on telephone interviews with 1,000 US citizens. People of different confessions were interviewed from May 5-8. 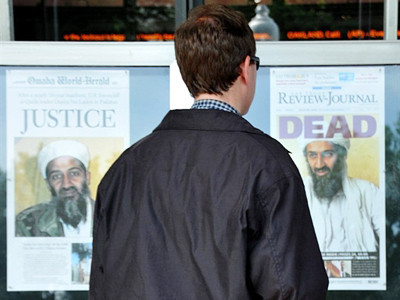 Eighty-two per cent of Americans agreed that Bin Laden distorted the teachings of Islam for his own purposes. Americans have different views on the morality and efficacy of torture. Some 49 per cent of those interviewed agreed that using torture against suspected terrorists in order to gain important information is never justified, but 43 per cent disagreed. Among major religious groups, figures suggest that Catholics are most likely to say torture can never be justified – about 53 per cent. 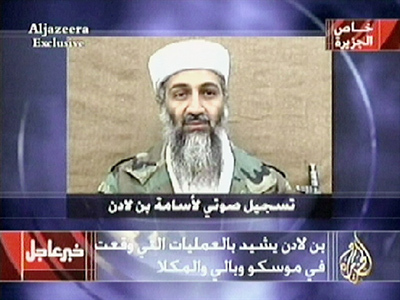 People have also been asked about how Bin Laden’s death could affect America. A slim majority of Americans, some 52 per cent, think that capturing and killing Osama Bin Laden will help America's image in the world. Only 20 per cent believe it will have a negative impact.